That's why brides, grooms and wedding providers come to TheXpos wedding shows! 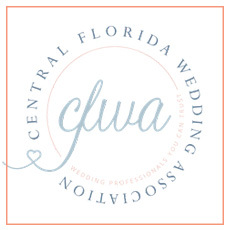 Our bridal shows feature nothing but the best wedding professionals, providing the most unique resources and latest wedding trends. We pride ourselves on amazing wedding entertainment, wedding cakes and wedding catering samples, the best and latest in bridal fashion and even the option to start planning your wedding honeymoon destination. 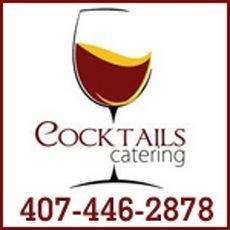 We are the place to go for all things wedding! 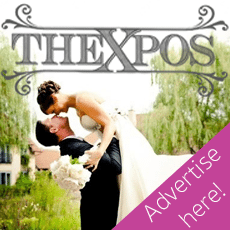 TheXpos wedding shows is where couples and businesses meet to create your dream wedding day in a fun and exciting environment.Meet face to face with wedding vendors, ask questions, compare pricing, look at photos and visualize wedding décor. 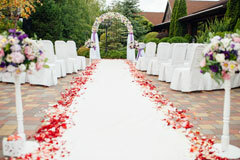 We want to inspire you to create your perfect wedding day from wedding DJ's to décor...we have what you are looking for! TheXpos Wedding show will make sure of that! Our motivation is to inspire you with a truly one of-a-kind experience by introducing you to the finest wedding professionals, helping to bring your wedding dreams to life.You'll find the latest fashions in wedding gowns and formalwear; meet with experts, experienced wedding professionals in every category; be treated to wedding entertainment and wedding runway fashion shows; and indulge in mouth-watering samples from the area's best wedding caterers and bakers.Plan your entire wedding effortlessly all in one place, all in one day. 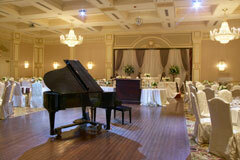 TheXpos bridal show is THE show that will get your business out in front of brides who are ready to plan. 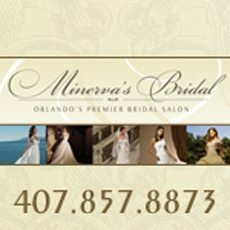 We have many years of experience in the wedding industry and we are known for producing the most spectacular and sought after wedding shows, where hundreds of couples are eagerly waiting to learn how you can help them get ready for the big day.Count on TheXpos wedding shows for the best customer service and the highest quality shows. 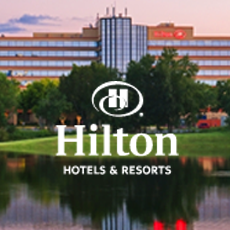 Our prices are affordable and our commitment to vendor satisfaction is among our highest priorities. 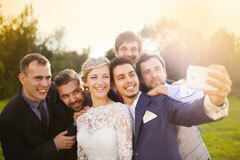 When you partner with TheXpos wedding shows, expect true value for your time and investment. So now it's time to make your dreams a reality! Get excited. 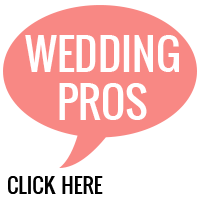 Meet as many wedding exhibitors as you can. This is the time to make it happen. 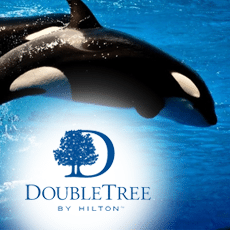 Have fun and relish in the planning of your special once in a lifetime event. 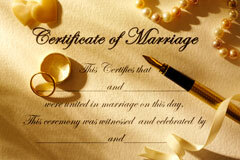 And have your special day turn out better than you could have ever envisioned!